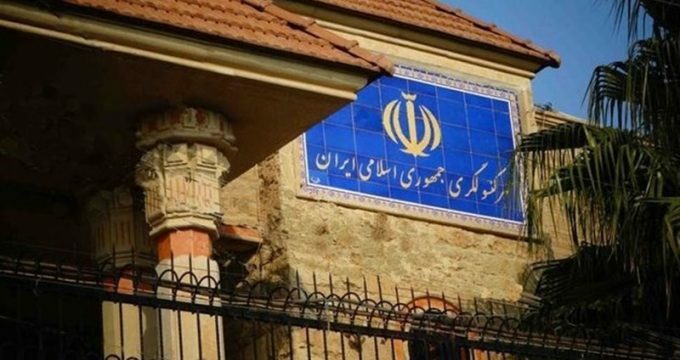 Tasnim – Iran’s Consulate General in Erbil, the capital of the Iraqi Kurdistan region, condemned a recent act of aggression against the consulate and said the incident was politically motivated. “On Friday evening, when the Consulate General of the Islamic Republic of Iran was closed, some individuals who had political motives made an act of aggression against the Iranian mission in Erbil,” the Iranian Consulate General said in a statement on Sunday. The consulate general also urged the authorities in the Kurdistan Region to fulfil their duty to protect diplomatic missions there. The statement came as the Iraqi central government and the Kurdistan Regional Government (KRG) have been at loggerheads since the Kurds voted overwhelmingly for independence that Baghdad declared illegal. The Iraqi Kurdistan Region went ahead with its plan to hold the referendum on September 25 although Iraq’s neighbors and countries in the Middle East, including Iran and Turkey, had voiced opposition to such a move and supported the Baghdad central government.